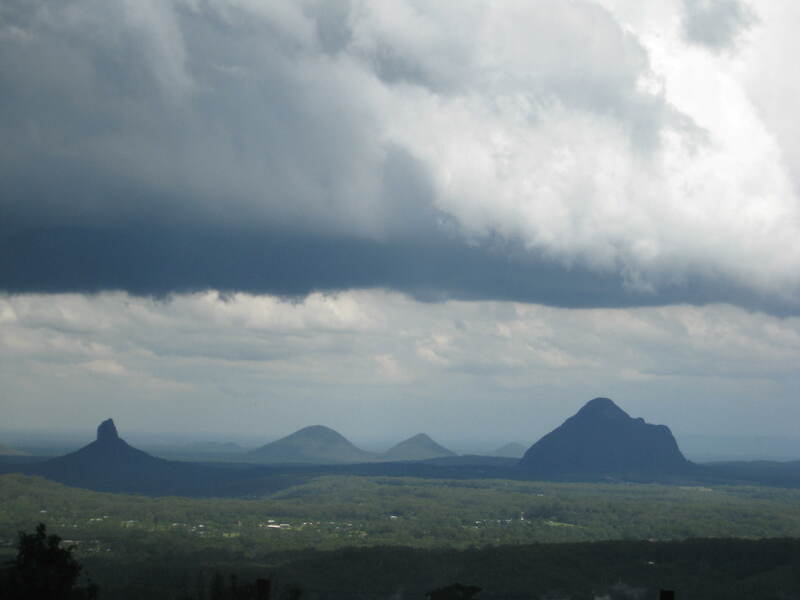 Storm Front Over Glasshouse Mts. 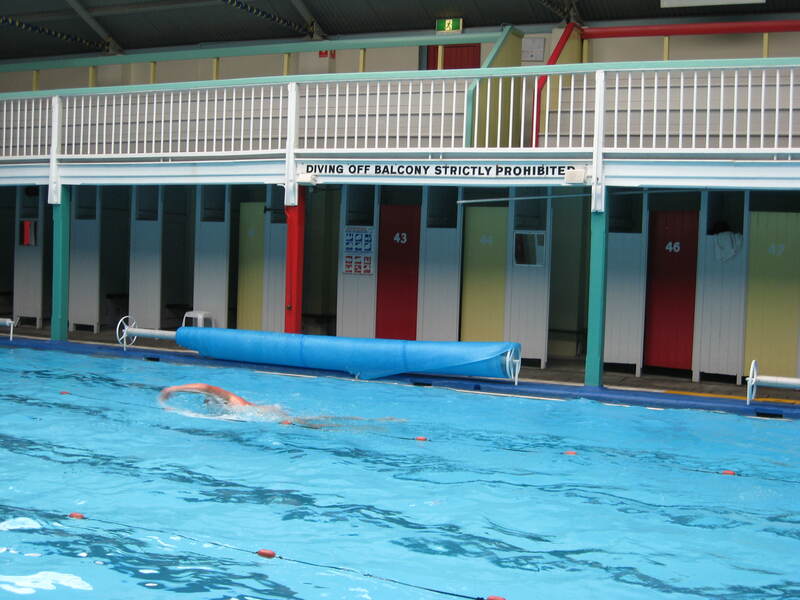 Australian swimmers have trained here for more than a century. 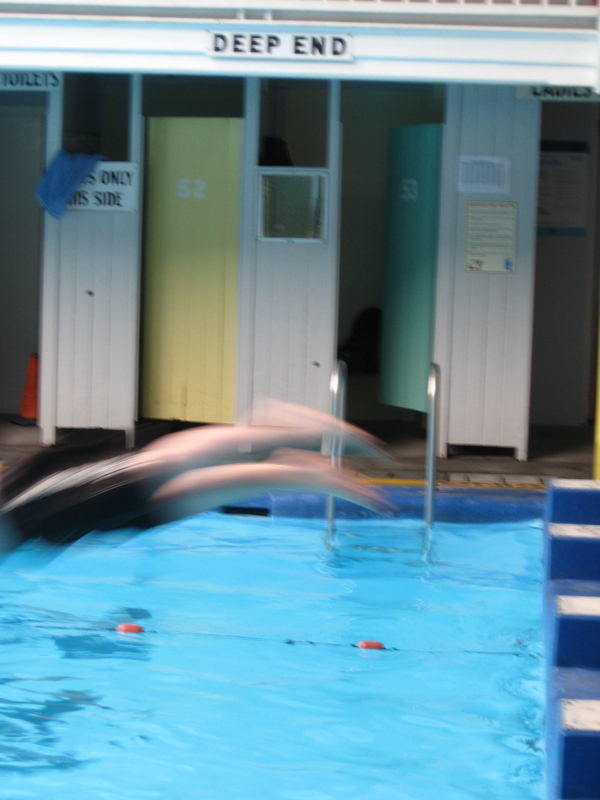 Olympians, almost champions and recreational swimmers. 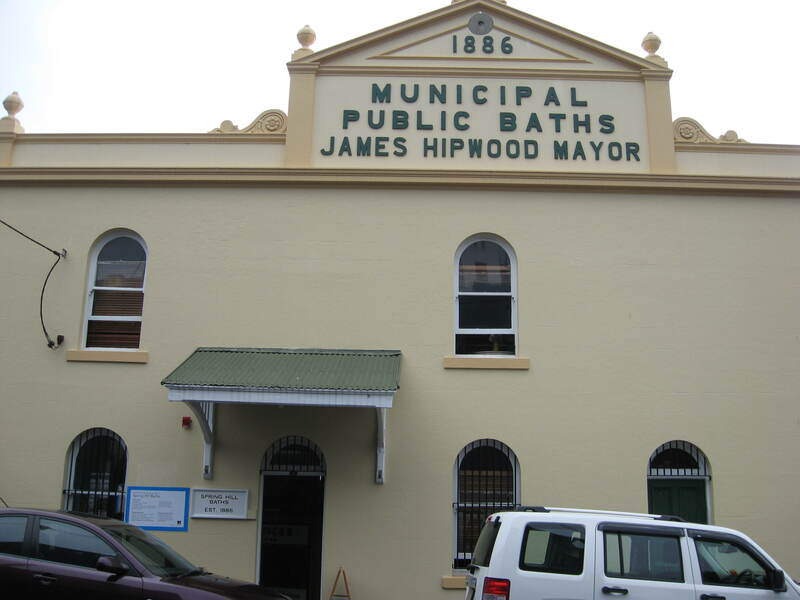 The municipal baths were opened by the mayor of Brisbane, James Hipwood. 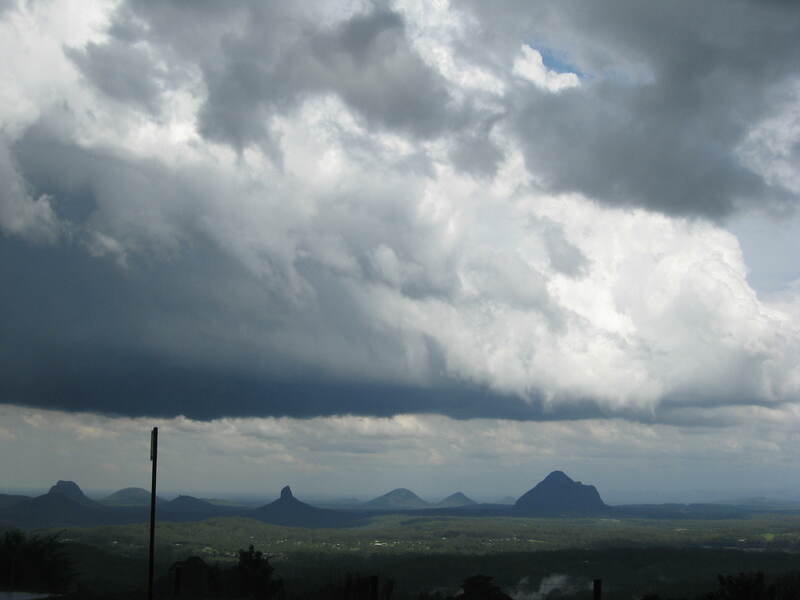 A Brisbane history website reports that the city’s residents welcomed refreshing swim or shower. 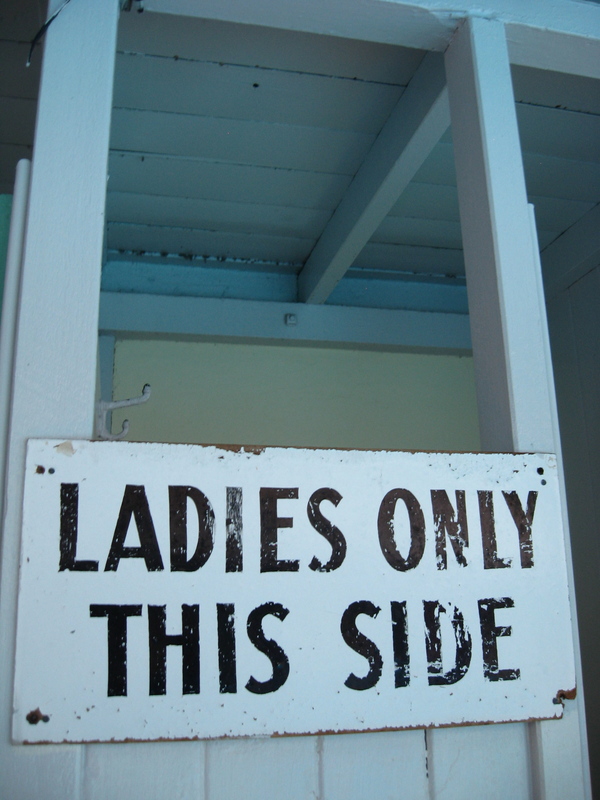 The pool was filled and drained daily.